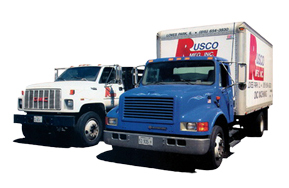 PACKAGING AND DELIVERY – Rusco Manufacturing, Inc.
We package and deliver our products in-house, which translates to faster lead times for our customers. But that’s not all of the advantages. Did you know we have this capability? Well, now you do. There are many advantages to working with us. It’s not just about making the process faster. Faster lead times, as we already noted. Elimination of extra third-party costs. If our costs are reduced, your costs are reduced. Streamlined order processing that removes the potential of misplaced orders by a third party. 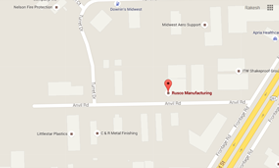 Direct delivery from manufacturing to your door, all in one easy step. Safe and careful handling of your product. 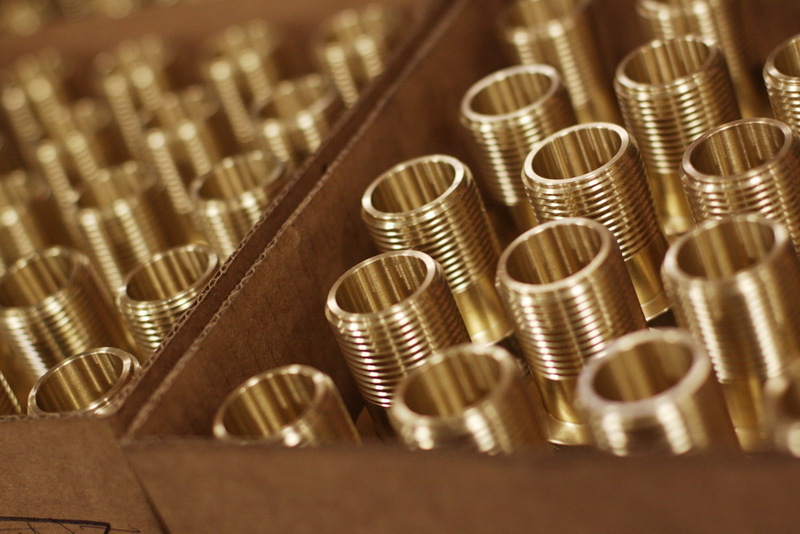 We have our own trucks and our own drivers so we’re not only able to manufacture our products with precision, but we’re able to deliver them with precision too.